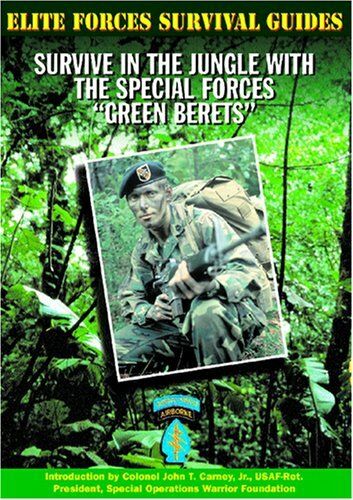 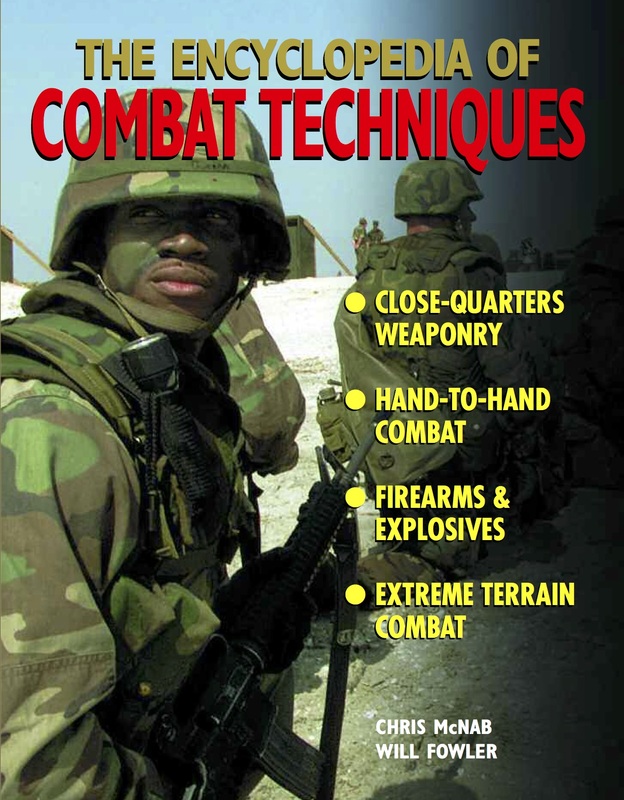 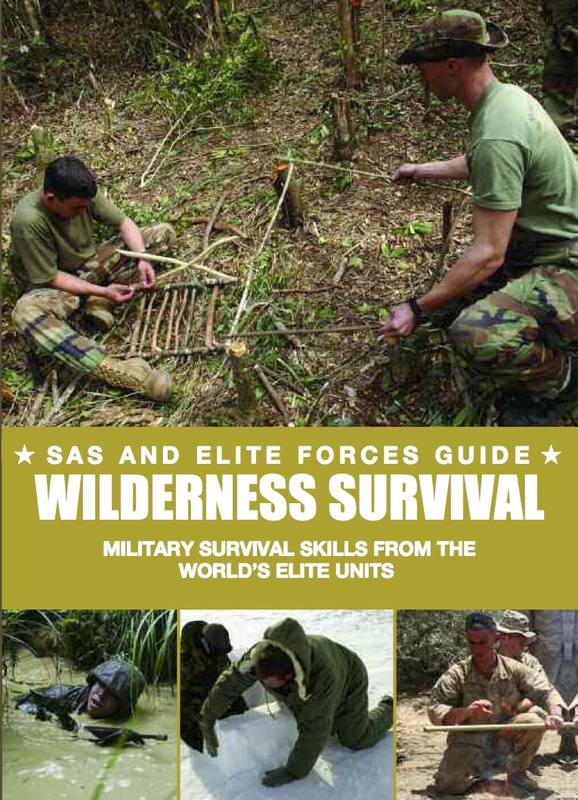 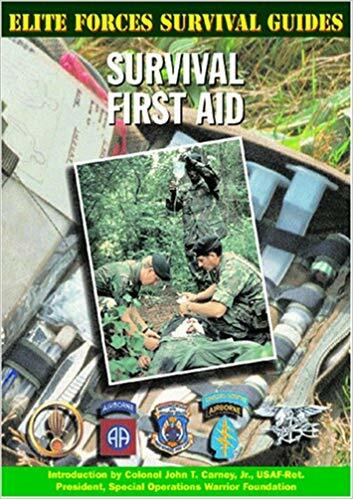 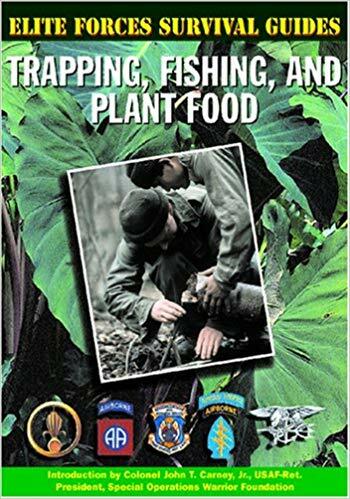 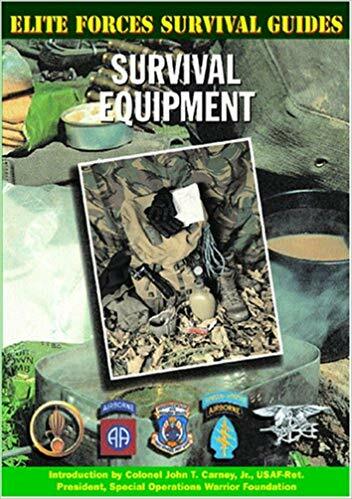 SAS and Elite Forces Guide: Preparing to Survive teaches you all the skills and offers you all the tips and information you may need if things really go wrong. 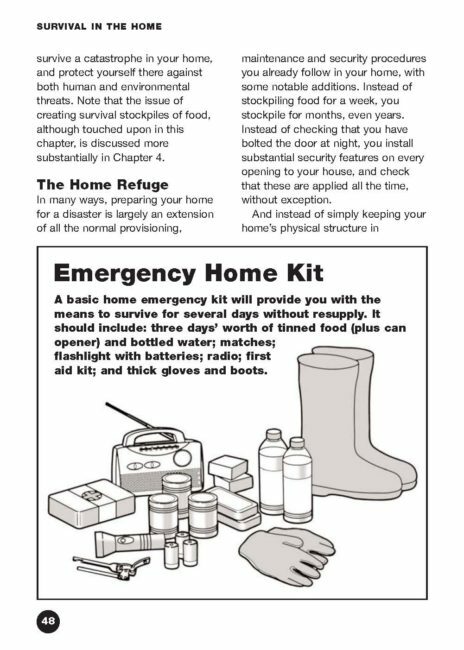 Preppers are people who have decided to take their safety into their own hands in learning to live off the land, digging the own wells, providing their own power and defending themselves. 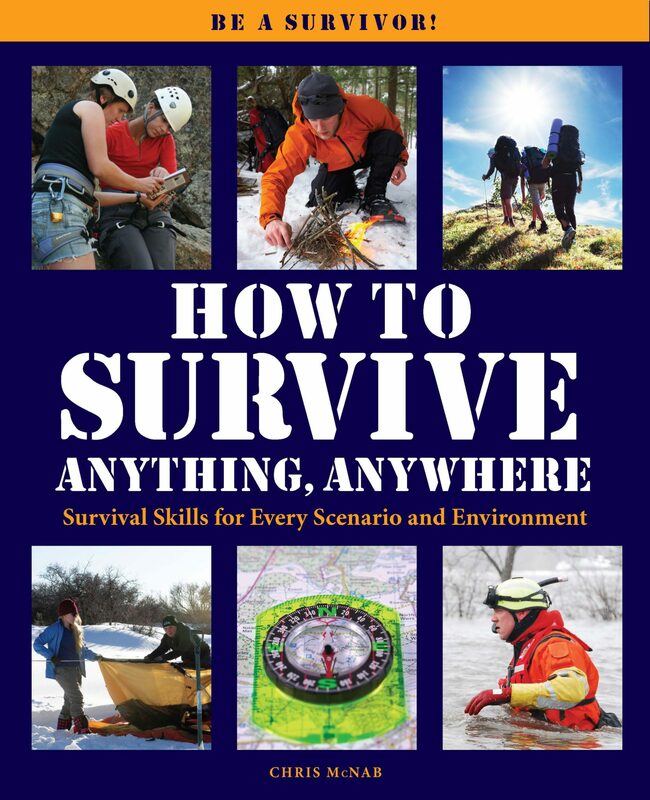 The text begins with the possible catastrophe scenarios such as environmental disasters, wars and terrorism. 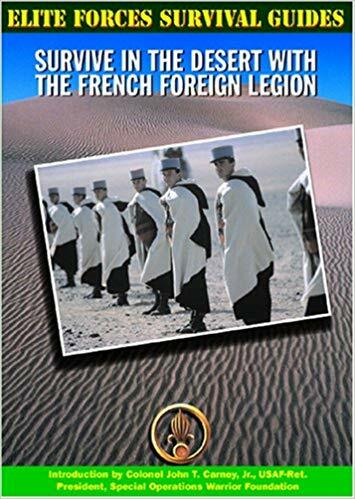 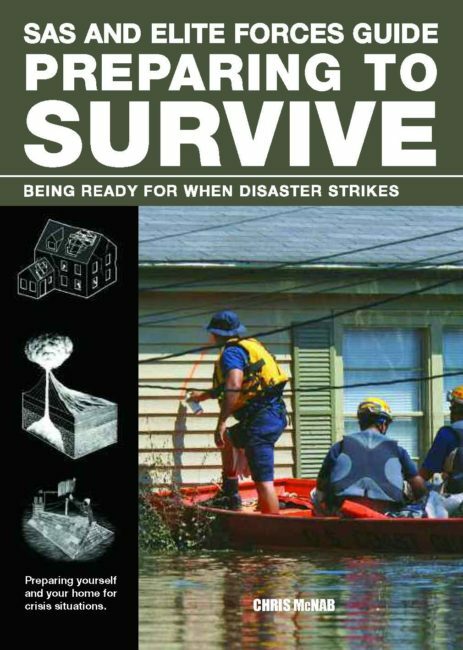 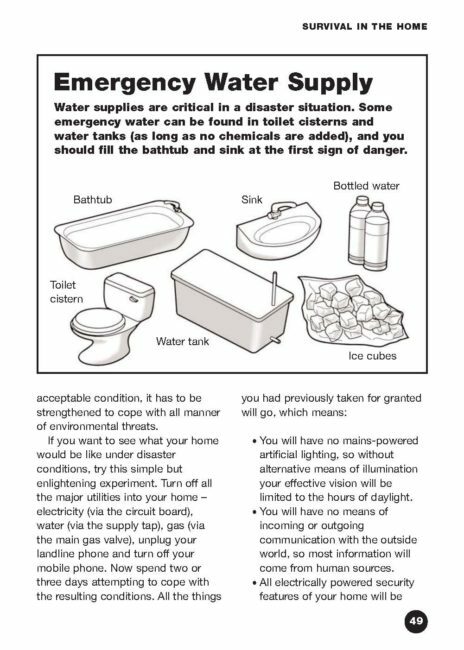 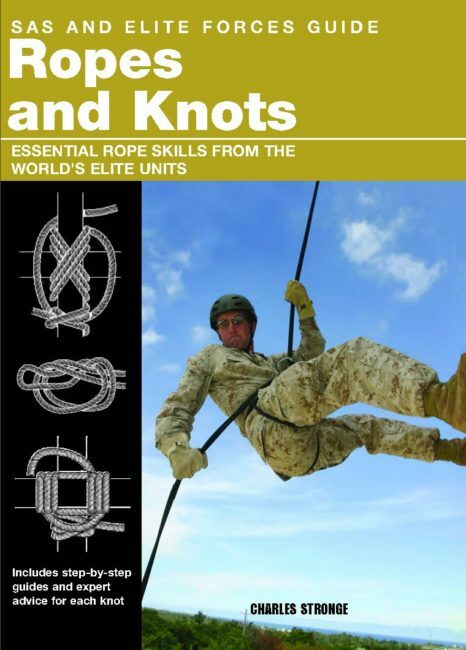 Chapter by chapter, the book looks at the areas you need to prepare: your home, what you need if you have to take flight, pre-preparing food for a crisis, finding clean water, maintaining your health, defending yourself, and creating power supplies. 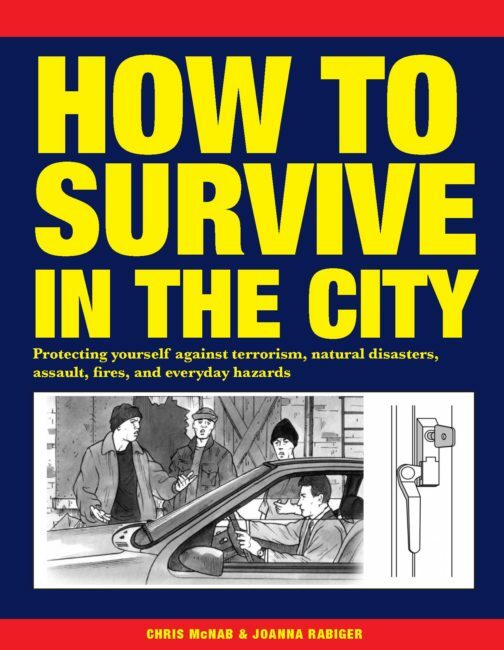 With more than 300 easy-to-follow artworks and handy pull-out lists of key information, this book is the definitive longterm survival guide for when help isn’t on its way.